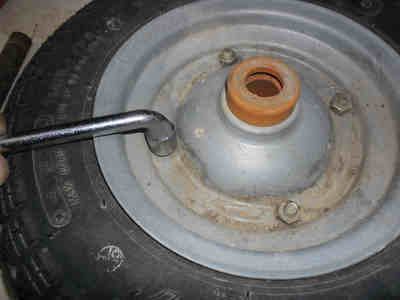 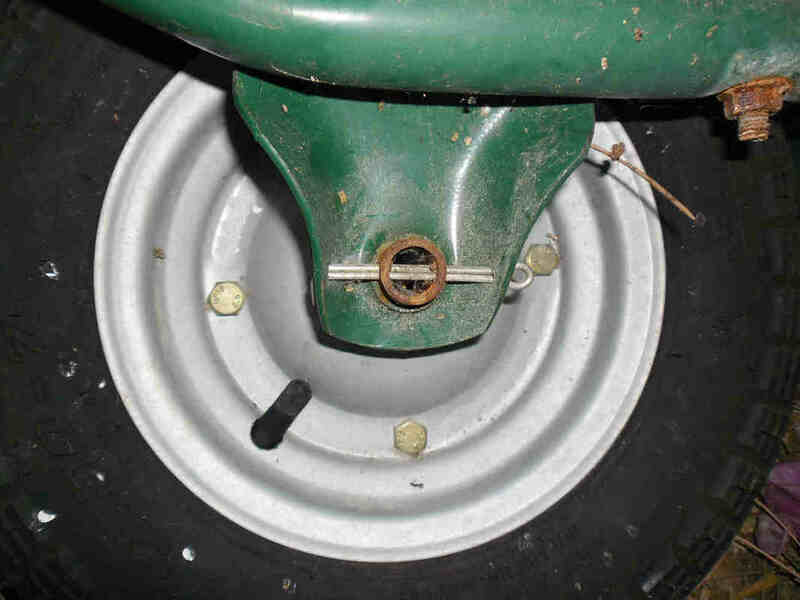 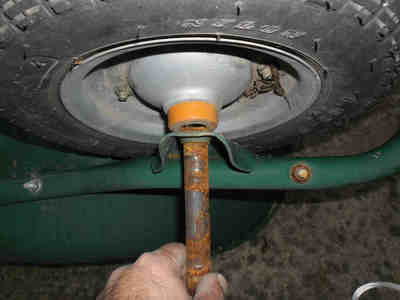 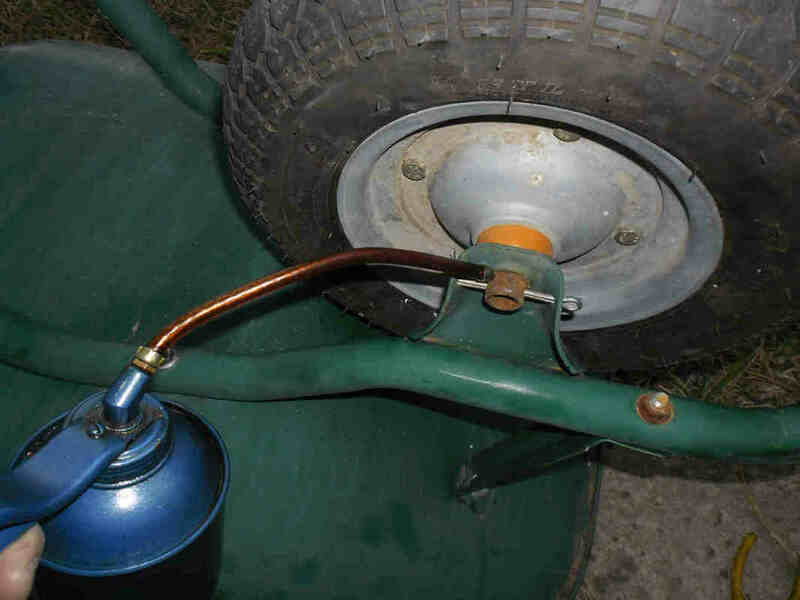 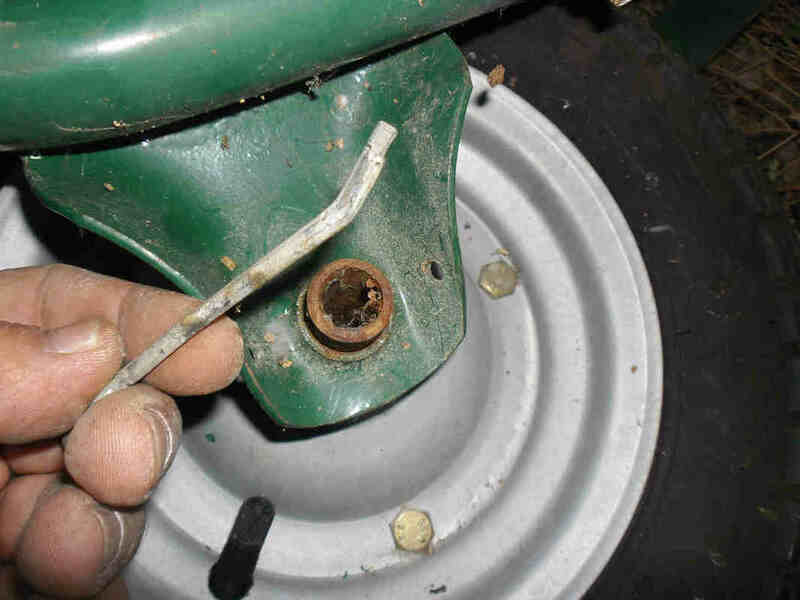 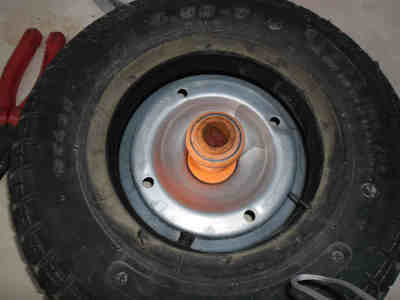 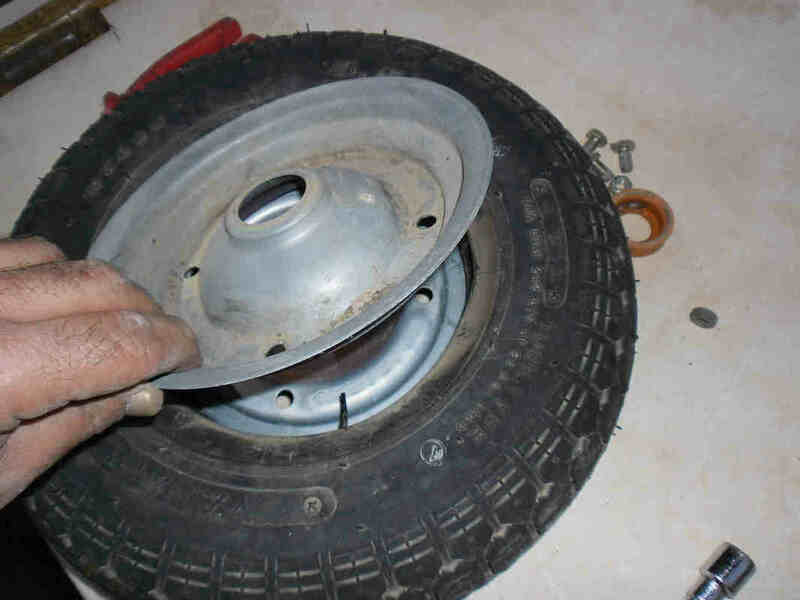 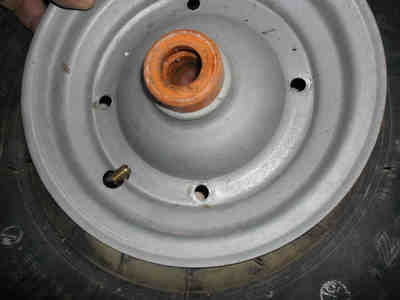 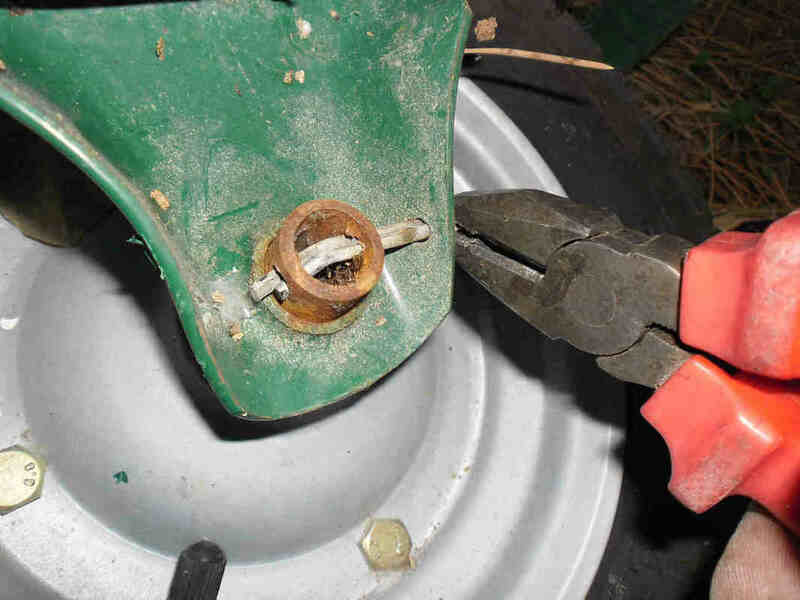 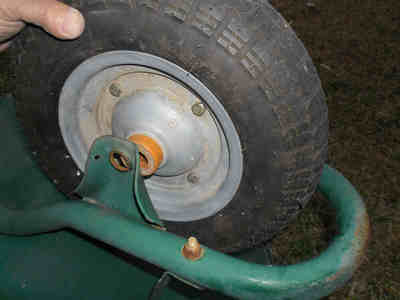 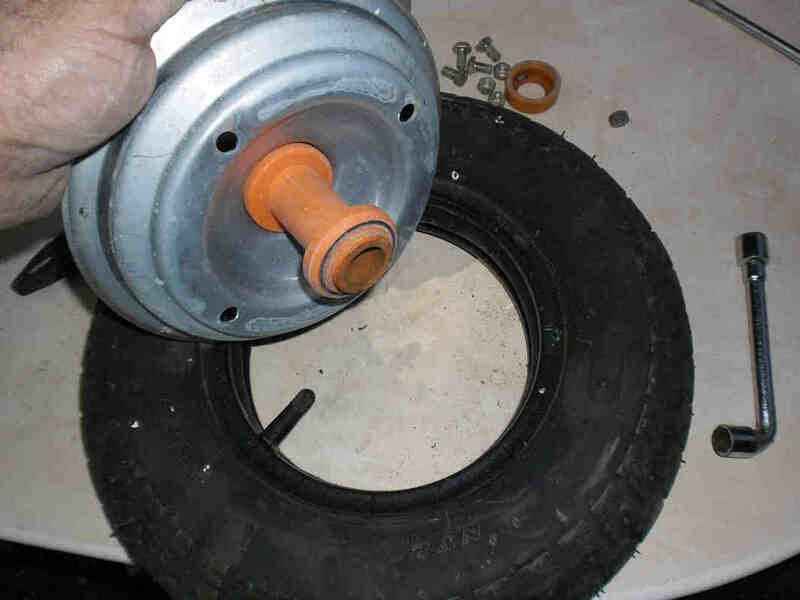 Fixing a flat wheelbarrow tire (tyre), inner tube replacement. 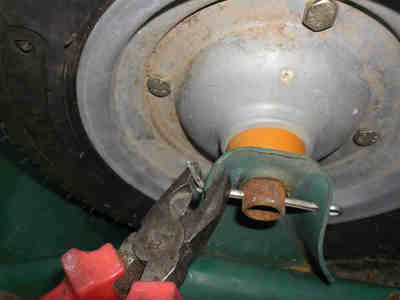 IF YOU HAVE NO TOOLS YOU SPEND $ 10 TO GET THEM FOR THIS JOB. 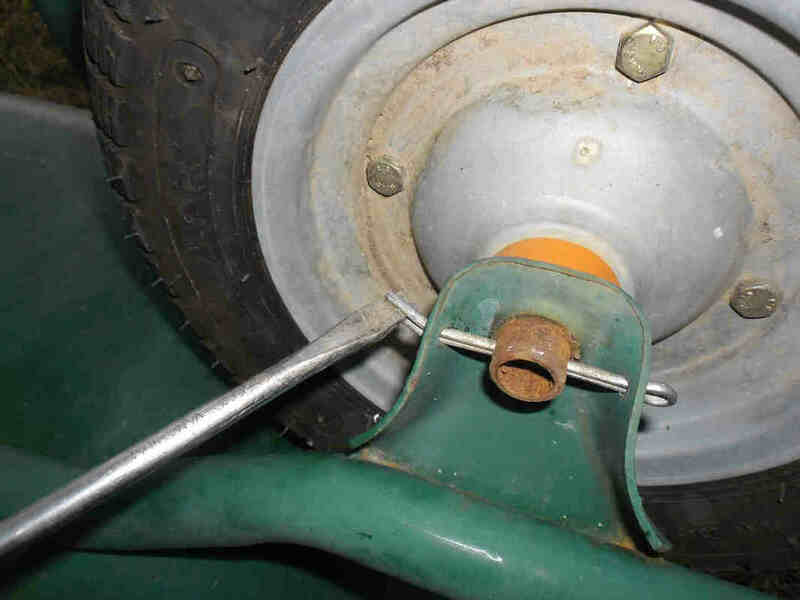 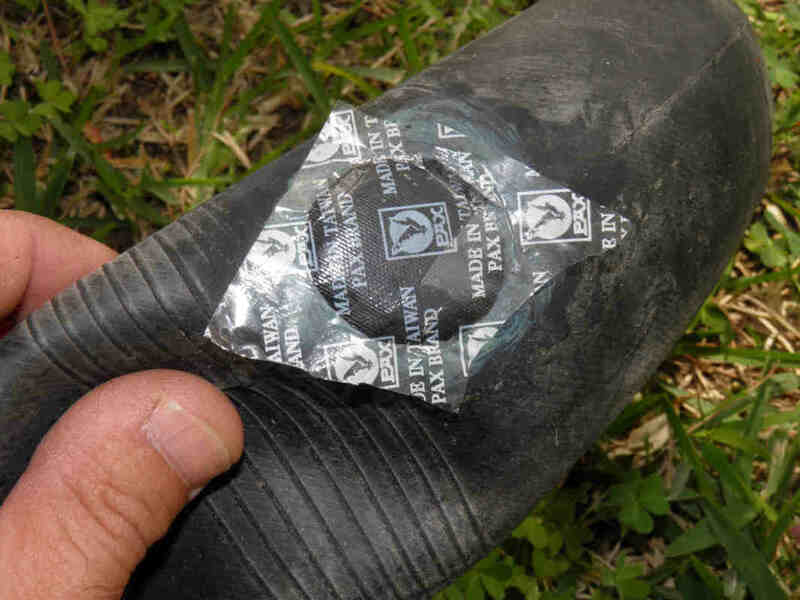 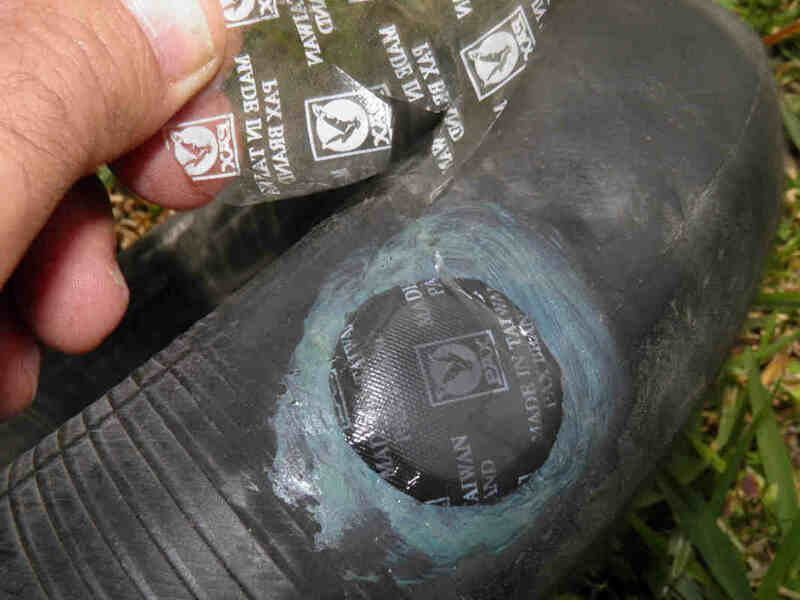 You do not need necessarily to fix a punched inner tube yourself. 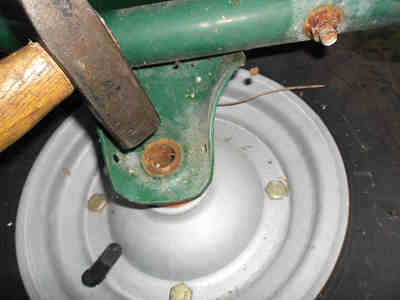 You can have it repaired at a workshop or replace it. The above estimated time does not account for the inner tube repair which requires 10 minutes of work followed by 15 minutes of waiting time. 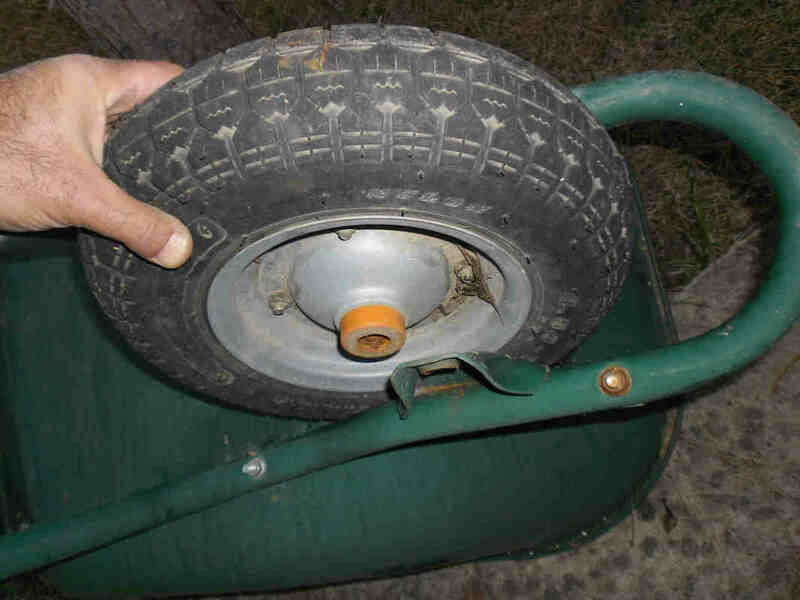 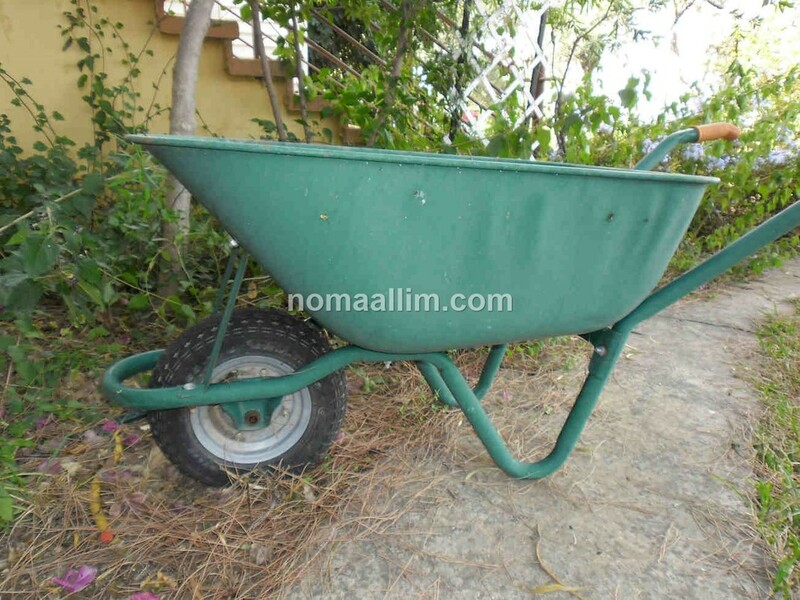 This wheelbarrow tire is flat but its overall condition is still acceptable. This rim is made of 2 steel plates bolted together. 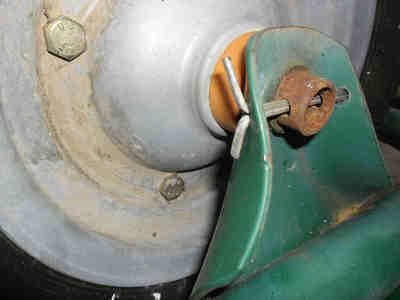 ​Simply unscrew the bolts and take out the plates. 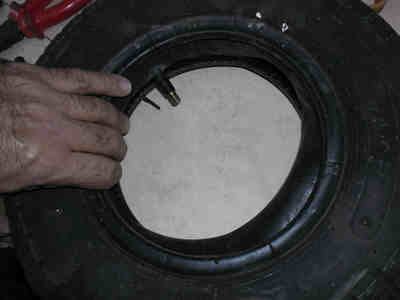 You can use any inner tube repair kit to fix your tube or take it to a workshop or buy a new one. 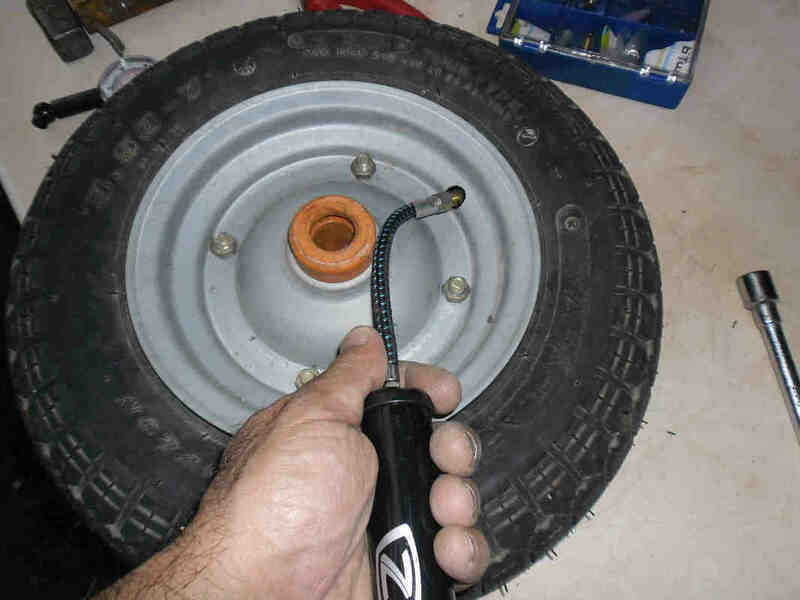 The proximity of a workshop to my home that opens even on Sundays and charges only $2 to repair a punched tube made me chose this option instead of using my bike tire repair kit which I prefer to keep for a emergency repair when biking in a remote area. Make sure nothing is stuck or hidden in the tire by sliding your hand on its inner surface before inserting the inner tube and inflating it.